NZ Camera still offers a full range of services for developing and printing your films. 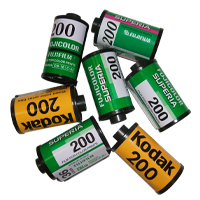 Whether this be colour film, slide film, or black & white film we can do them all! 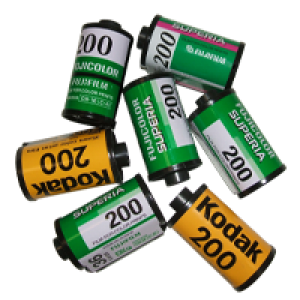 Once developed, all films are carefully printed by one of our trained lab technicians producing the highest quality prints on Kodak quality paper.